Welcome to the November issue of MadCap Insider. Just a few weeks ago we announced the new releases available for MadCap Flare and MadCap Central. Welcome to the November issue of MadCap Insider. In case you missed it, just a few weeks ago we announced new releases of MadCap Flare and MadCap Central. The MadCap Flare 2017 r3 release adds a new Style Inspector for CSS properties, advanced Microsoft ® Excel import, a text analysis and reporting tool, performance enhancements and much more. MadCap Central’s October 2017 release adds a new Project Checklists feature to track project-specific activities and progress, vanity URL paths for targets and builds, private URLs for internal review, and much more. 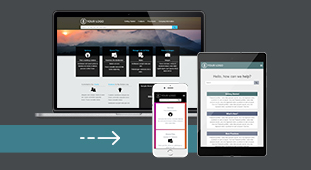 A new case study from Ellie Mae, a cloud-based solutions provider for the mortgage finance industry, takes a look at how the firm relies on MadCap Flare to deliver a responsive HTML5 support site and PDF documentation for its users. 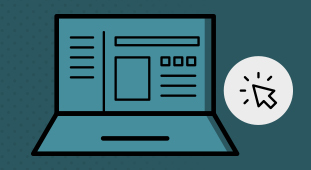 Also available are the latest blog posts, free upcoming webinars, a reminder of the year-end discount for MadWorld 2018, and a new university addition to the MadCap Scholar Program. We hope you enjoy the latest issue of MadCap Insider. To view past issues, visit our archive here. The new Style Inspector in MadCap Flare 2017 r3 is amazing! I’ll be using this constantly in my projects. The reading analysis feature also saves time and effort when updating our content; I no longer have to use outside tools to analyze my text! With 40 conference sessions, more than 20 expert speakers, and an ever-expanding community of passionate users, MadWorld is a must-attend event designed to maximize your learning and professional development. Thank you MadCap Software for such an amazing conference. I learned so much! I can’t wait to get home and experiment with jQuery, CSS, and everything I learned in the Hospitality Lounge! Register by December 31, 2017 to save up to $600 on your conference and workshop registration. A special conference room rate is available at the iconic Hotel del Coronado, but space is limited, so we encourage you to book as soon as possible. At the University of South Florida Sarasota-Manatee (USFSM), technical communication students have the rare opportunity to learn and grow from practice-oriented, tools-based coursework. This webinar describes how USFSM’s program in Professional and Technical Communication has partnered with MadCap Software to provide students with a foundational set of skills in XML publishing and content management. 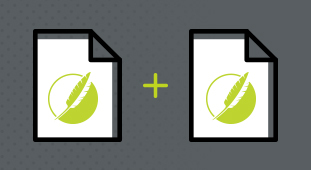 Learn how John Stewart, Instructor in Technical and Professional Communication, integrates MadCap Flare into the curriculum to provide students with hands-on experience in modern authoring tools. Presenter: Justin Bondoc, Product Specialist | MadCap Software, Inc. 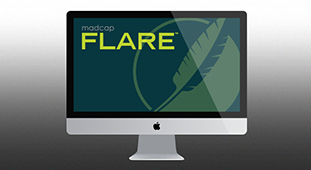 The new project templates available for MadCap Flare provide an easy way to create a fully responsive Top Navigation site without requiring any additional CSS development or design resources. In this presentation, Justin Bondoc, Product Specialist, will take an in-depth look on how to integrate the new responsive project templates into your Flare projects. In addition, he’ll provide some customization tips you can apply to make the most of the new designs. The overall process is just so much more efficient using Flare; what used to take days at a time can now be completed in a matter of minutes. This is a huge plus since we have to maintain both our new and existing documentation. When my students completed an assignment to investigate job advertisements for employment in technical writing and editing, many of the ads they found required a knowledge of MadCap Flare. So, in developing my Content Strategy course, I knew I needed to integrate MadCap’s software into my assignments. My students are now learning about single sourcing and gaining familiarity with MadCap Flare so they can be competitive in the job market, as well as stay abreast of the technical writing tools currently being employed. 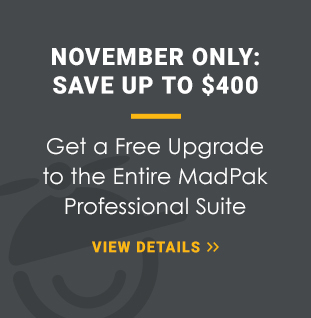 For the month of November only, purchase MadCap Flare and get the entire suite of products at no additional charge. The suite adds MadCap Contributor, MadCap Analyzer, MadCap Mimic, MadCap Capture and MadCap Lingo. Note: Offer valid on new licenses only. Pricing available through November 30, 2017. Certain restrictions apply and cannot be combined with any other offer.